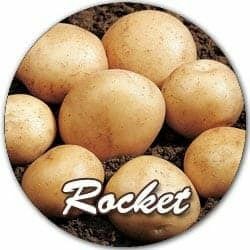 – These are generally best if you want to grow small, new potatoes. – Plant up from the end of February to late May. – First early potatoes are ready to harvest approximately 10 weeks from planting date. 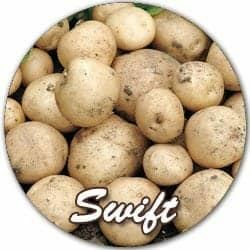 – Ideal for growing in bags or containers. – First early potatoes will benefit from ‘chitting’ prior to being planted.